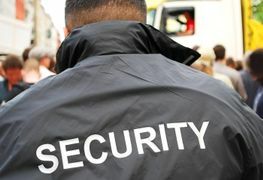 Enjoy a smooth event with our event security services. When you’re planning any kind of function that requires professional security, contact our office in Arbroath, Angus, to ensure it goes without a hitch. Trust the experts to ensure your event is a success. Savat Security Services believe that great security is security you barely notice. That’s why we offer a discreet and comprehensive service, to ensure your function isn’t marred by any unwanted incidents. On the day, we provide on-duty event security, which allows us to patrol the perimeter, keeping a lookout for gate-crashes and intruders. The hiring of security guards to patrol event grounds has been proven as a successful deterrent against thefts. We are also on hand to assist if a child gets lost during your event. For your peace of mind, we are also able to secure the entrance to your venue while taking entry fees and banking money. As with the majority of our services, this service is tailored to suit your event and circumstances. 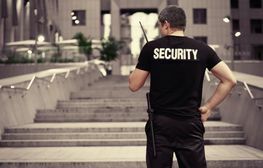 Whether you require a couple of guards for exhibition security or a full team for a large production, rely on our professional event security.